The Legends are currently recruiting interns and Jr. Counselor for the summer baseball season! Please email david@menloparklegends.com if you are interested in learning more about any of the legendary opportunities listed below! 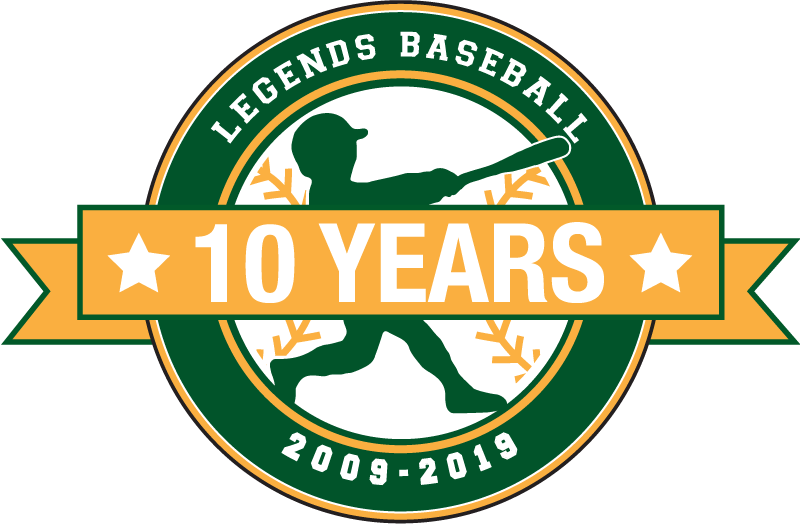 The Menlo Park Legends Baseball Program will kick off the new season in May and we are looking for qualified interns and Jr. Counselor for our upcoming summer season. Jr. Counselor (15 years old and up) work at our Baseball Experience Summer Camps gaining experience in coaching and baseball skills at the most exciting camp on the peninsula! Internship include hands on experience in marketing, promotions, game-day operations, graphic and web design, broadcasting, announcing, and more! The goal of our internship program is to customize every student’s experience by providing practical opportunities for developing skills, strategies and job experience in the field of sports business. We have designed custom-tailored internships to a wide variety of educational needs, among them: conducting studies of our fan base and marketing strategy; of our business-support base and community growth opportunities; of parents of youth baseball campers; and of other similar programs in other communities to maintain that competitive edge. Many of our interns have leveraged their Legends baseball experience into careers in sports management, journalism, and communications. Interns have also been part of the team support staff and (under good supervision from management roles) have arranged for team travel, assisted with promotional game days and on-field special events, and handled baseball operations via management and support roles in the press box. If there are students who will be staying local on the Peninsula (or returning back to the Bay Area for the summer from their respective college) and want to have a first-rate volunteer intern experience, we can provide it. We are looking to fill managing roles and business-support interns in the pre-season months for necessary strategizing and planning for the upcoming season. Look for us on campus or via online career services. *ALL INTERNSHIPS WILL START IN THE BENINING OF APRIL AND GO THROUGH EARLY AUGUST. DAYS AND HOURS REQUIRED WILL VARY BASED ON THE LEVEL OF THE POSITION. Director of Sponsorship/Marketing: Assist with community outreach for local business sponsors and promotions as well as putting together various marketing materials. Opportunity to earn commission on all sponsorships. If interested in any of these opportunities do not hesitate! Please fill out the form below and we will get back to you on our Legendary internship opportunities.